Plating Color: Rhodium / Silver / Gold / Rose Gold Occasion: Daily Decoration, Anniversary, Engagement, Gifts, Party, Wedding, Etc. 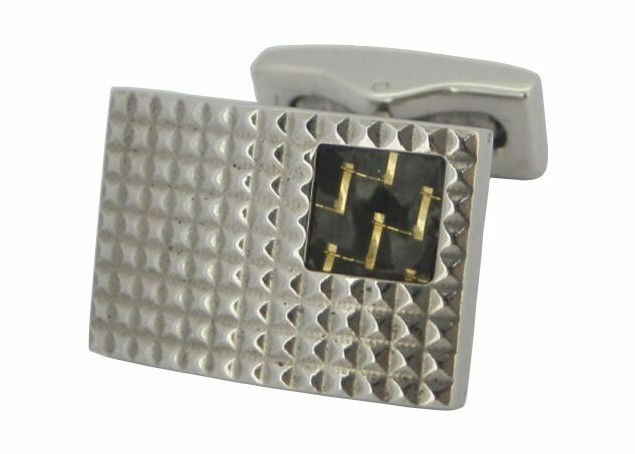 Fashion Stainless Steel Cufflinks with gold line enameled. We can engrave your logo on it.